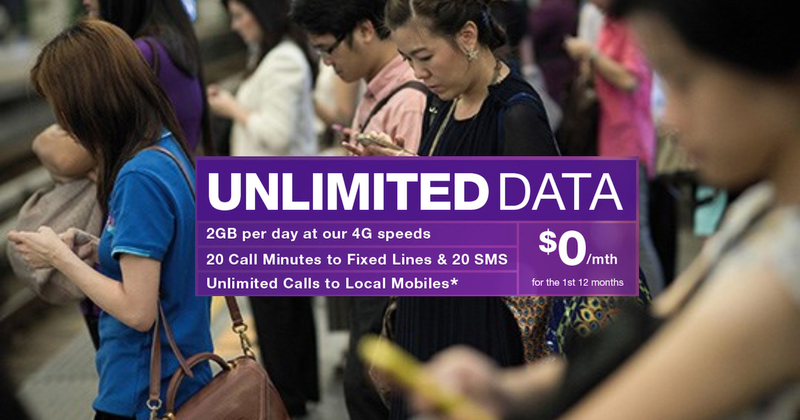 Back in 2016, Australian firm TPG Telecom won the bid to become Singapore’s 4th telco. In December last year, TPG announced that it will offer free mobile service for a year to the first 20,000 users who register their interest. Slots were quickly filled up, and the telco is once again relaunching this offer! “This will be a SIM-only plan, which includes unlimited data, unlimited mobile-to-mobile calls, 20 local SMS messages, and 20 minutes of outgoing calls to local fixed lines per month,” the telco said in a press release. Do note that a 4G VoLTE compatible device is required for making and receiving calls and data speeds will be capped at 2GB/day. Examples of some VoLTE capable supported handsets include Huawei Nova 3i, Huawei Mate 20 series, Honor 10 Lite, Honor 8x, Samsung S9 and 9+. TPG Telecom expects “more popular handsets to be supported in the near future”. Successful applicants will be issued new phone numbers, and porting from another operator is not applicable. 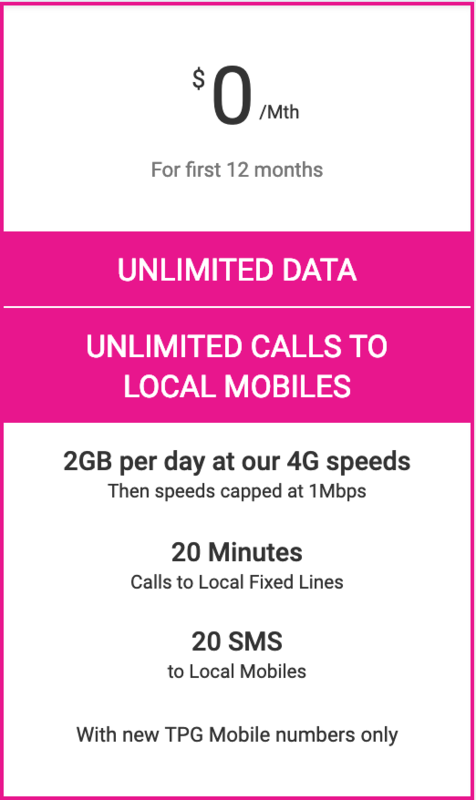 Customers will also be happy to know that the trial plan will come with no lock-in contract, and that they will be notified of the standard monthly charge “at least two months before the end of the 12-month free trial period”. On its website, TPG states that this trial may be withdrawn at any time so better hurry to register your interest here! Upon confirmation, TPG will send you an email with instructions on how to collect your TPG SIM card from any one of their pick-up locations.